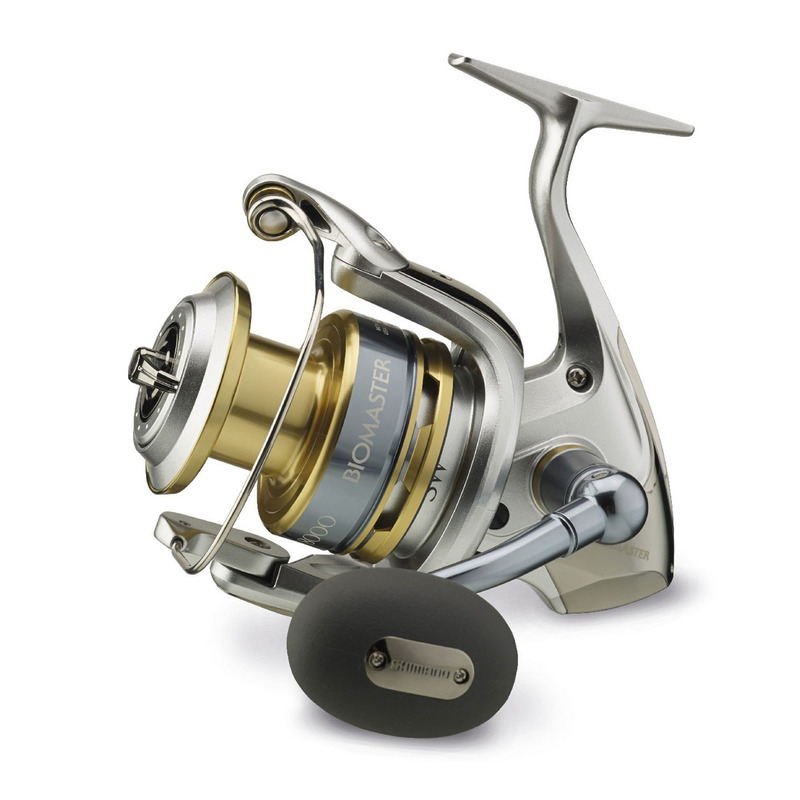 For anglers wanting a value for money salt water reel, the Biomaster SW-A is hard to beat. The combination of powerful and efficient X-Ship gearing plus six high quality Shimano A-RB ball bearings and a roller bearing deliver amazing power and reliability. Available in sizes ranging from 4000 to 10000, with different gear ratio options to suit specific uses, the new Biomaster SW-A offers trusted Shimano engineering excellence and reliability with affordability. The perfect salt water reel for anglers who don't want to compromise on quality. One speed Oscillation the spool moves at a consistent speed. Using special protection gaskets, the drag is protected against the intrusion of water for more consistent drag performance.